Your Pie is the creator of the fast-casual pizza model. With over 50 locations across the country, Your Pie offers a unique restaurant experience and a solid restaurant franchise opportunity. 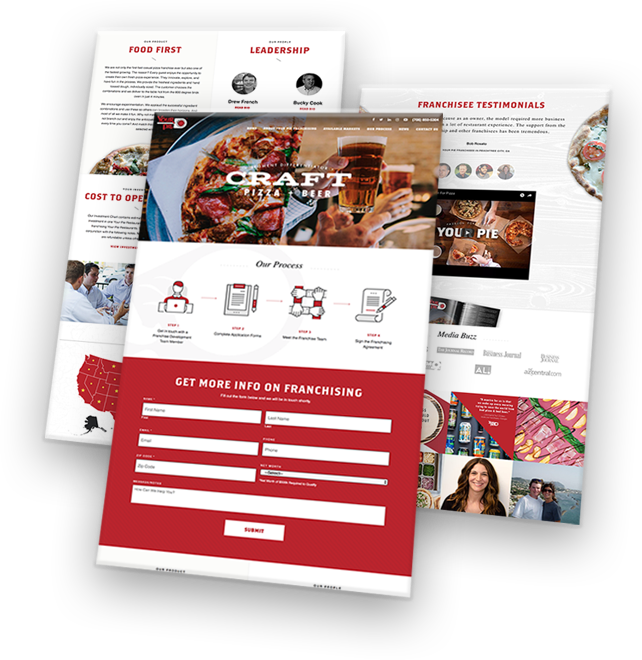 Your Pie was seeking a way to leverage digital marketing and search channels to help grow in-store sales and franchise sales. They wanted to put the brand in front of more people using “near me” searches for store visits, as well as getting in front of people searching for restaurant franchises. SEOteric developed a new franchise development website to better tell the Your Pie story. The focus was on better user experience (especially on mobile devices), and for a holistic SEO approach to attract searchers. We put an emphasis on locations and search strategies to attract leads from targeted markets via SEO and Google Adwords. Leads were set up to funnel directly to the CRM for easy management. The focus is on quality leads, with many times 50% or more being qualified for further discovery. SEOteric developed an SEO strategy focusing on local store locations that further developed location specific landing pages, optimizing Google Business Listings, and leveraging data and other listing providers for more search coverage. We optimized Google My Business to include all pertinent and specific data for each location including menus and pricing, as well as links to their specific landing pages. With the rise of “no-click” conversions, users can get everything they need from the listings to help drive decision making. Clickable actions are tracked as conversion points. SEOteric began helping Your Pie leverage “non-branded search” to drive more first-time visitors and brand discovery. 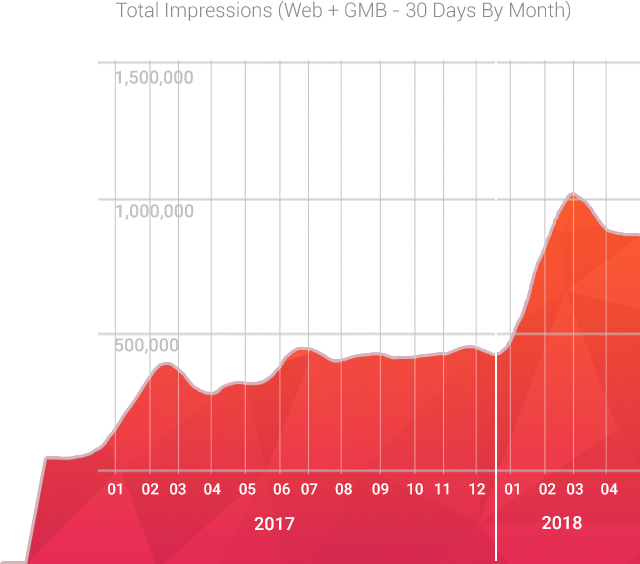 Growth from searches like “pizza near me” and “restaurants near me” soon began to catch up with their branded search traffic. Google My Business Insights show a 90%+ Discovery searches, meaning most of the traffic was coming from non-branded search after optimization. Even with the growth of non-branded search we maintained and increased branded search. Google Adwords were employed with location extensions to help supplement local non-branded searches. 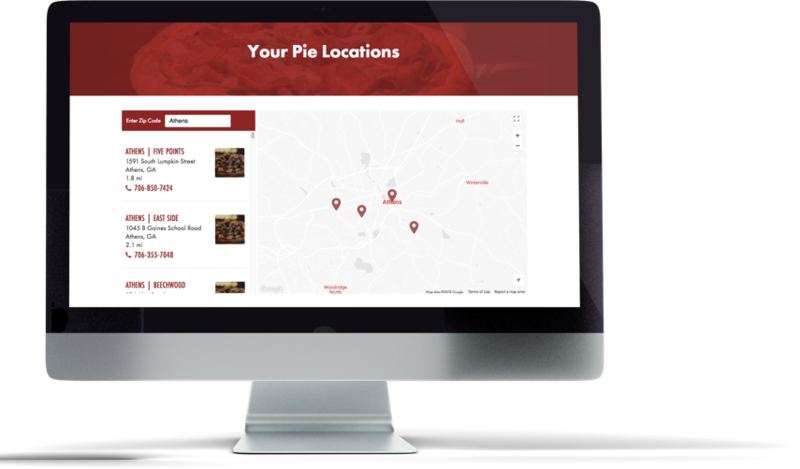 SEOteric helped Your Pie create trackable conversion points throughout the search process using click to call, ordering online, downloading menus, and other actions that promote engagement and lead to in-store sales. SEOteric create clickable assets that could be tracked via Google Analytics to understand user behavior, and these insights were used to further optimize the location landing pages for each store. 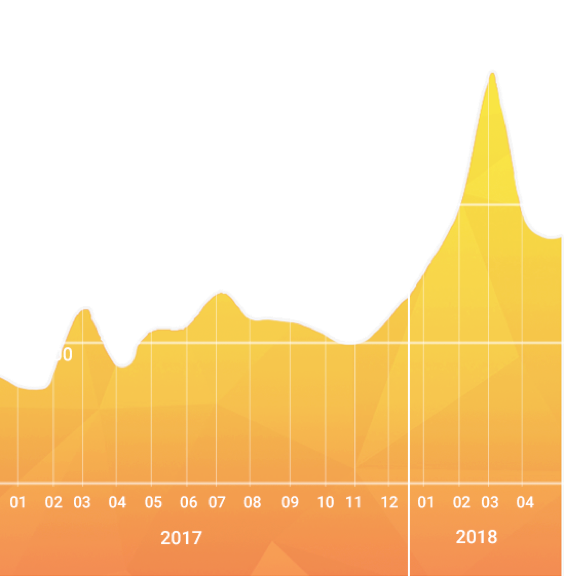 We found that pages after optimization were converting between 10-20% on average (not 10-20% increases, but actually having conversion rates over 10%). With improved data, Your Pie was able to show positive ROI to the brand and a significant improvement in store level metrics. SEOteric provided data management and compilation for historical data that had not been previously available. This data provides Your Pie with a full picture of digital effectiveness. Using our API access, SEOteric was able to collect and compile store level data specific to each location and in a cumulative view for the brand. This data is given to each location/franchise owner as their own real-time analytics dashboard. The number of Google search impressions monthly. 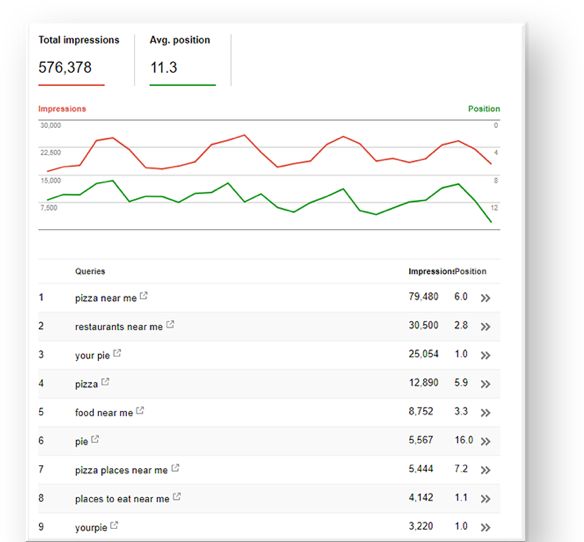 Monthly Google My Business Impressions. Monthly Actions in Google My Business.